Every minute we are listening to music we are sharing a few specific moments of the musician´s life. Our most beloved pieces of music are usually more than just the sum of beats, chords and notes: they also reflect on a period in the life of its producer. In addition to the musical experience each work also contains current life situations, memories and future expectations, some included intentionally, some unconsciously. Somehow it doesn't seem appropriate to put these Slices Of Life only onto a hard drive amongst hundreds and thousands of imageless files, fearing that the next crash will delete and destroy everything. This is why instead of watching a list of track titles on a screen there are still so many music lovers who prefer to hold the result of all these hours of work and musical commitment in their hands as timeless documents printed onto vinyl. 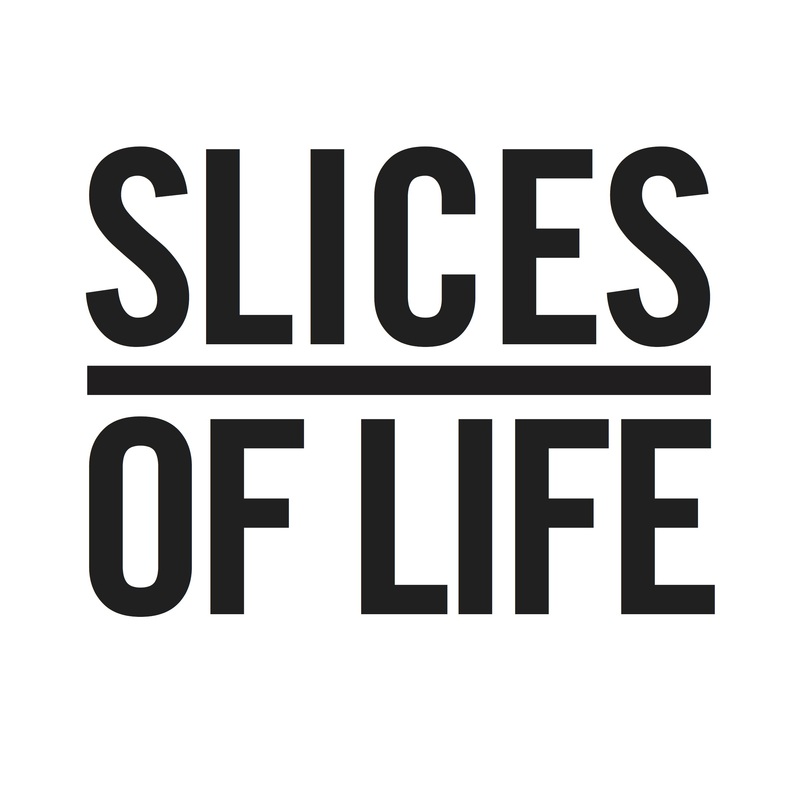 Therefore Slices Of Life is featuring vinyl as preferred media. For deep, warm sounding, funky and diverse club music.